People are becoming more aware of the importance of feeding your body the right nutrition. It’s your body! You’re the only one that can take care of it. 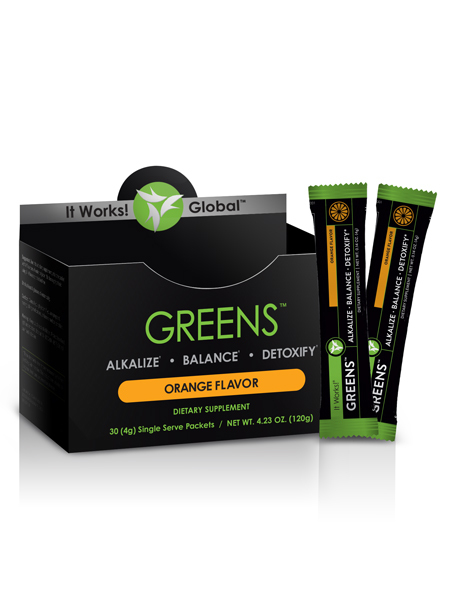 Fuel it with the natural energy found in GREENS™ that helps detoxify and alkaline your body- turning it it into a lean, green, disease fighting machine. Feed your body the right nutrition even when you’re on the go!